← Spark of Amber FALL Giveaway 2013! Enter to win some GREAT prizes! What have you done with your family this fall? Has it been exceptionally warm where you live? Spark of Amber is a work-at-home-mom-run business, and sometimes (as the owner), I like to share a bit of my life with you. Our family weekend started out with us taking all three kids to homecoming festivities at the small school my boys attend. They did a rope maze, got their faces painted, played on the playground with their friends, and ate fresh caramel apples. My son was ball-boy for part of the middle school soccer game. . .he’s eleven. I find this hard to believe, but next year he will be playing soccer on the middle-school team. He already plays for a township league in the spring. DH & I spend Saturday mornings together almost every week. We typically go to yard sales or grocery shopping in the winter. It’s nice to get out together without the kids. We also drop off Spark of Amber orders that are ready to ship at the post office to be processed and sent out. I stayed up late Friday night to get make sure all Spark of Amber customers got their orders in a timely manner. Saturday, we spent some time at a beautiful local park. The weather was above 80, so perfect to walk around and watch the kids play. 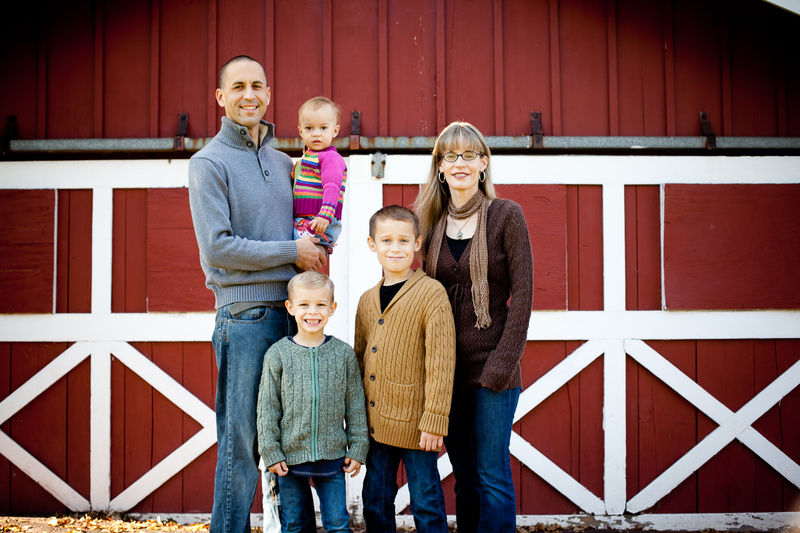 Here is a picture of my husband and our children (and the neighbor boy, who spends a lot of his time with us). After church on Sunday we visited the park again. 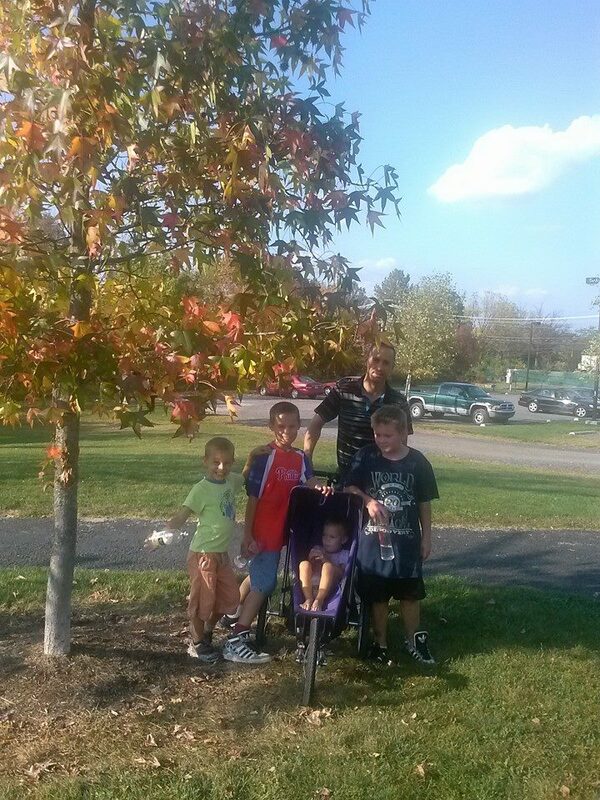 Where we live, we do not typically get October weekends that are so beautiful and warm! 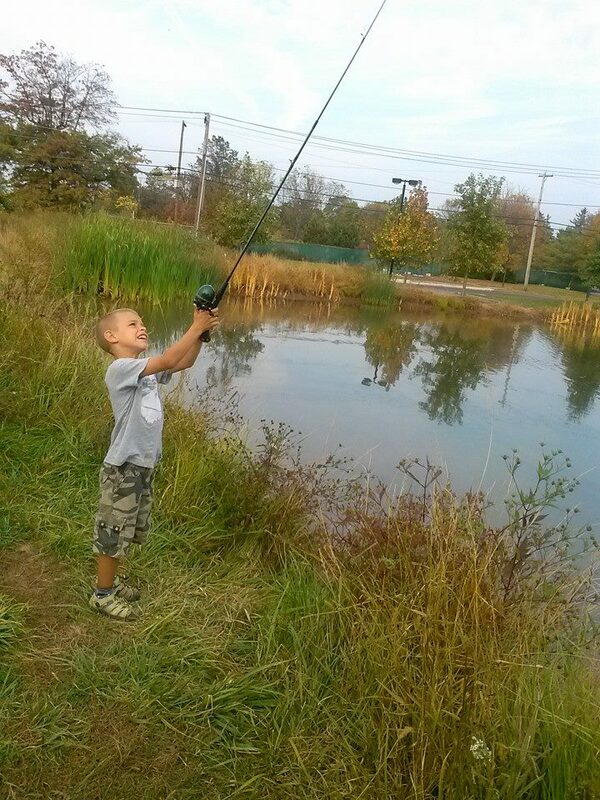 My boys had fun playing hide and seek at the park, and my younger son likes to practice his fishing skills (even though he did not catch anything). 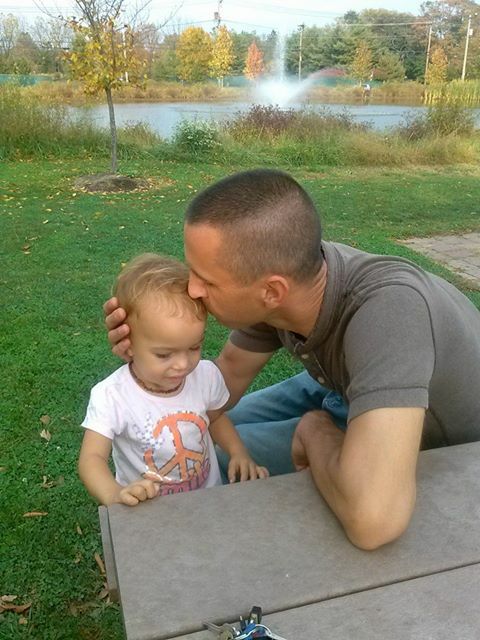 My daughter was Daddy’s girl this weekend, and this sweet picture captured the moment quite well. We visited a new Spanish restaurant in town for dinner on Sunday evening for their “3 tacos and a drink for $5 special”! Great authentic Spanish food at a very reasonable price. 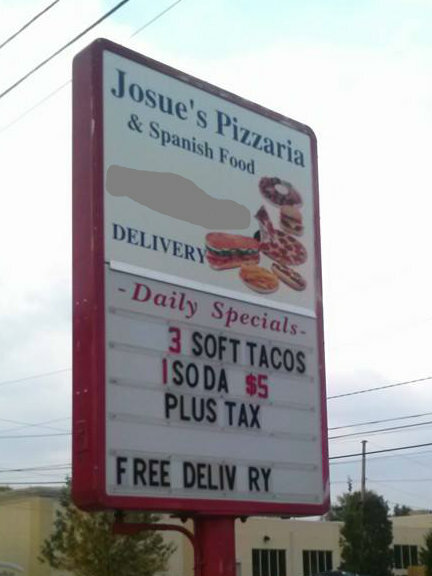 My kids love going out for tacos, and they also love the rare privilege of soda, because they pretty much are never allowed to drink it at home. Now the homework is done, the book bags are packed, the lunches are made, and the school clothes are out. The weekend is almost over. 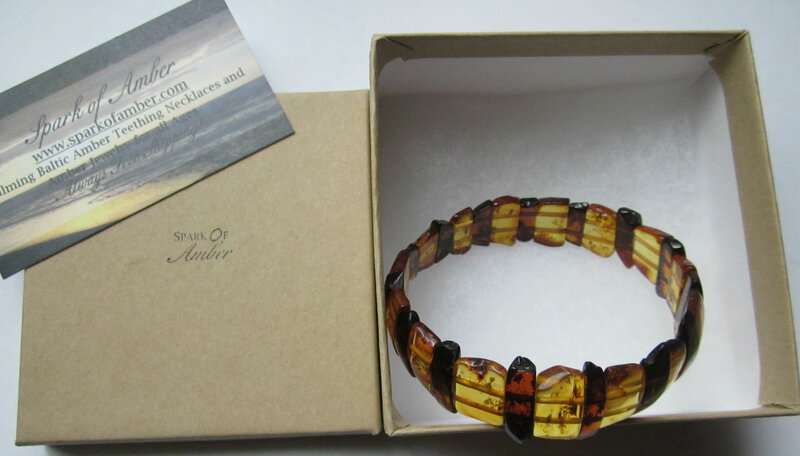 I am working on uploading some new product pictures for Spark of Amber jewelry, and, of course, writing this blog post. Have you seen our new products this fall? We recently added a stunning luxury green Baltic Amber necklace — “The Meadow” and a Falling Leaves Amber necklace. Either one would make a great gift for the upcoming holiday season! 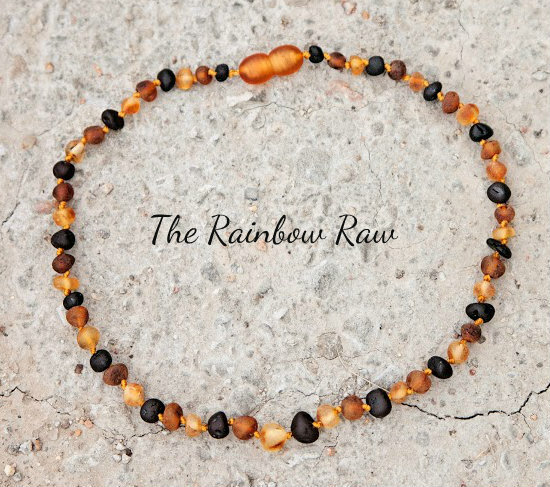 We added the Rainbow Raw amber teething necklace and the Seashore Bean-shaped teething necklaces as well. While you’re stopping by, please do not forget to enter our Big Fall Giveaway! And follow us on Facebook for all the latest news. Thanks for letting me share a bit of our weekend with you! This entry was posted in Baltic Amber Gifts, Baltic Amber Gifts for The Holidays, Baltic Amber Jewelry, Personal News, SparkofAmber News, Uncategorized and tagged amber necklace, Amber teething necklace, baltic amber jewelry, family weekend, green amber necklace, happy fall, happy fall from spark of amber, new teething necklace, october weekend, spark of amber. Bookmark the permalink. we have had a fun filled October too so far! looking forward to trying your calming teething necklace!